I needed a little refresh. A collection of all the things I dabble in. 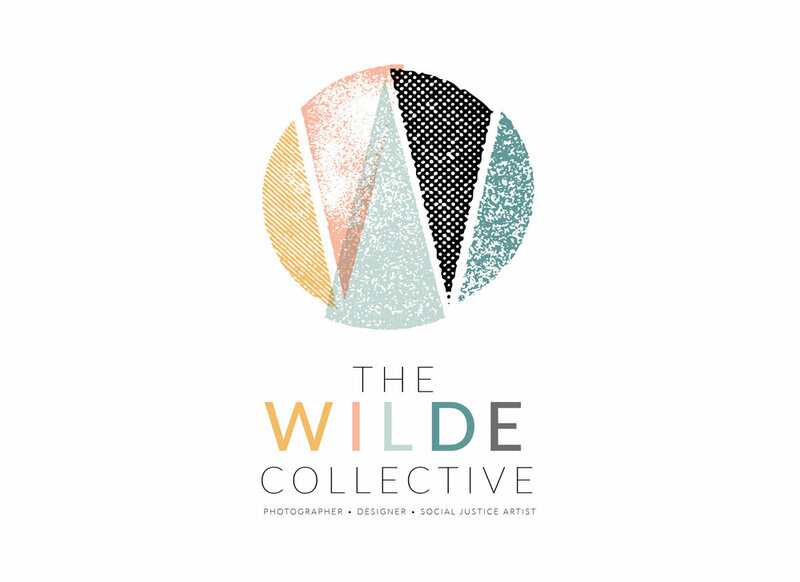 All the pieces coming together to form The Wilde Collective. And of course, all the fun with colours and texture.